The Stone Jug Could Become an XRP First, But Bitcoin’s Been There Before…Although the advertisement of the Stone Jug is the first example of a property being offered in exchange for XRP that we are aware of, it is certainly not the first time a real-estate seller has been prepared to accept cryptocurrency.All manner of properties have hit the market in recent years, some incredibly extravagant and some not so. Previously at NewsBTC, we have covered the Russian luxury property developer’s mansion in the Moscow suburbs. The Kalinka Group wanted a massive $8 million for the property that is equipped with an open-air Jacuzzi and a snow room. In September 2017, at the time of the report, the asking price was close to 2,000 BTC.Right at the opposite end of the spectrum is the terraced house in Grimsby, UK. A much more modest offering, Sean Atkinson wanted just 18 BTC in October 2017 for the two bedroom home. The freelance yoga teacher stated at the time that he believed the currency would appreciate in value in the future, hence his decision to accept BTC for the sale of his house. 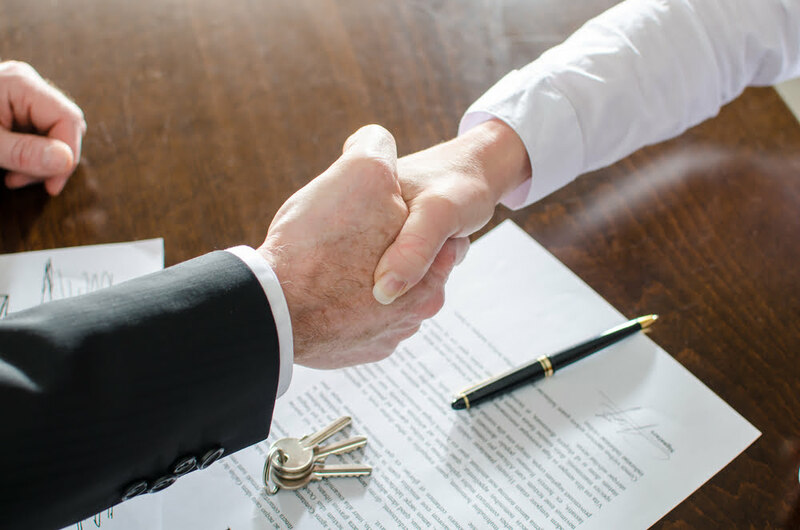 Related Reading: First Ethereum Based Real Estate Deal Completed in the U.S.Featured Image from Shutterstock.